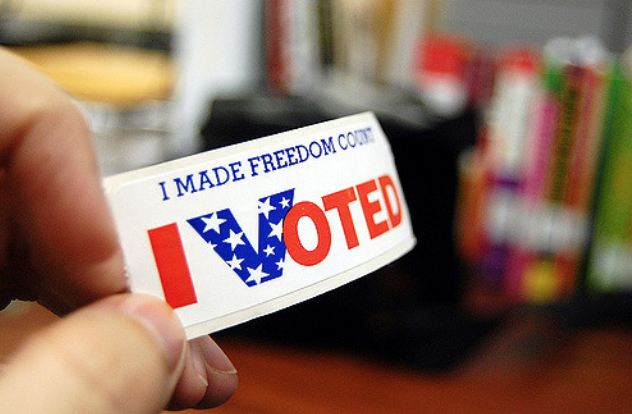 Although you still have a month to mull over your choices before Election Day, early voting is underway. It started Monday. The United States Army’s Fort Hunter Liggett in Monterey County is larger than all of the other Army Reserve’s training installations combined, and the U.S. Army’s seventh largest training facility in geographic area. Work is underway on a local passenger rail project. It will create commuter train service from Salinas. Recently, correspondent Tom Wilmer covered a combat training exercise at an Army base in Monterey County. 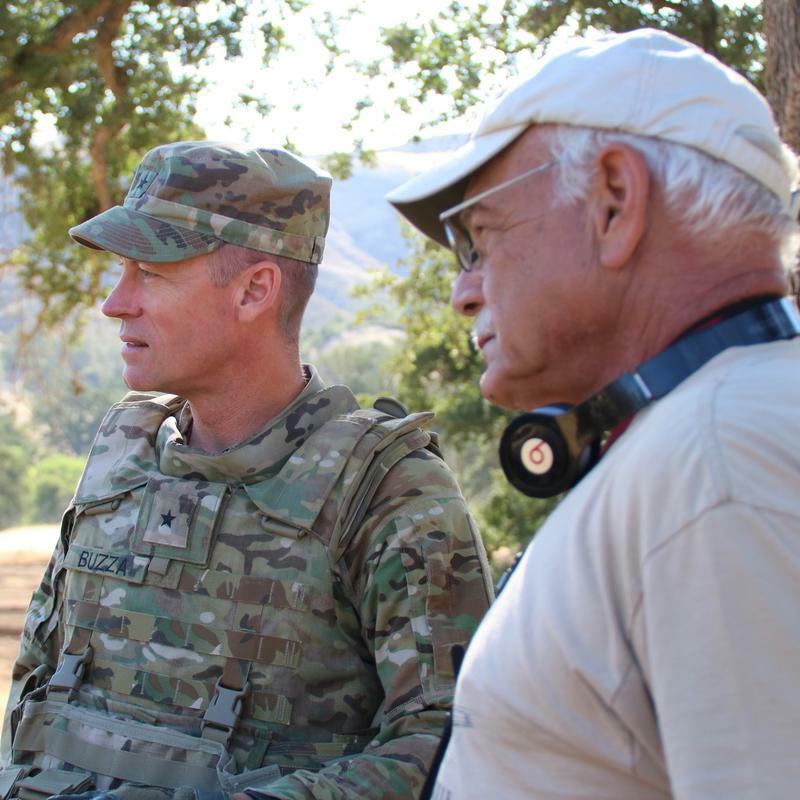 In this segment, Wilmer visits with Brigadier General Shane Buzza, commander of the 91st Training Division at Fort Hunter Liggett, followed by insights from two of the troops. 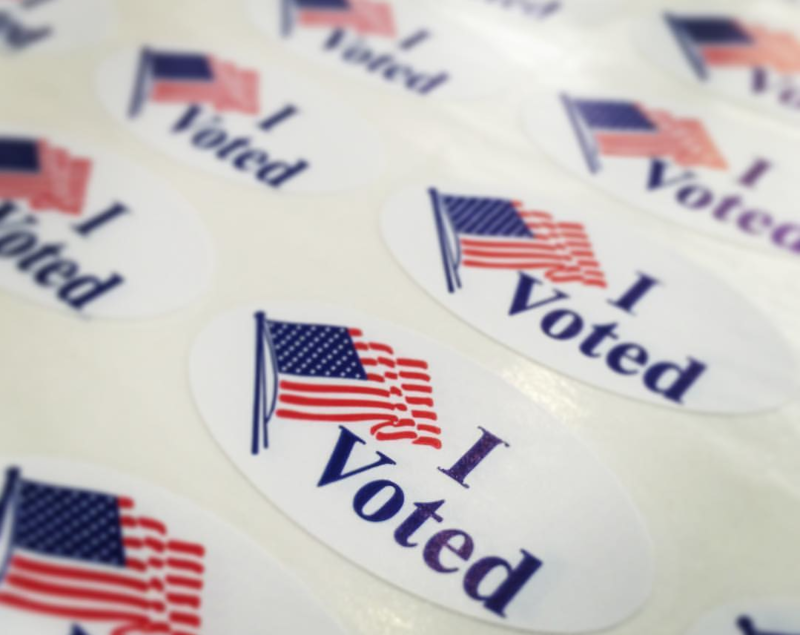 California's June 5, 2018 Consolidated Primary Election is behind us, and the Secretary of State has published semi-official elections results; click here to see statewide race results. 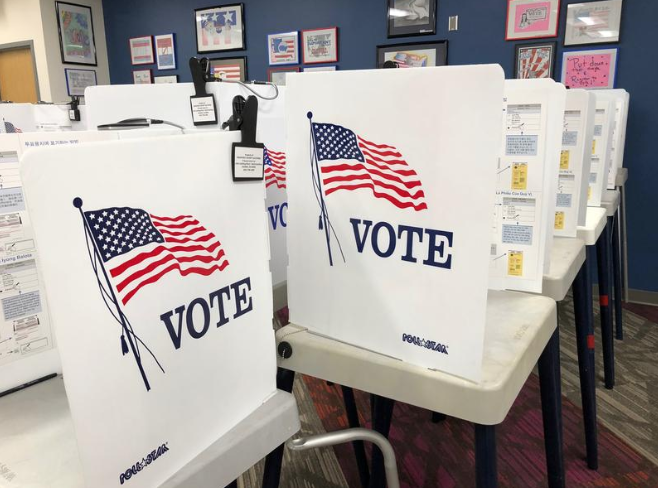 On the Central Coast, the San Luis Obispo, Santa Barbara and Monterey County county elections offices continue to update results as ballot counting continues. 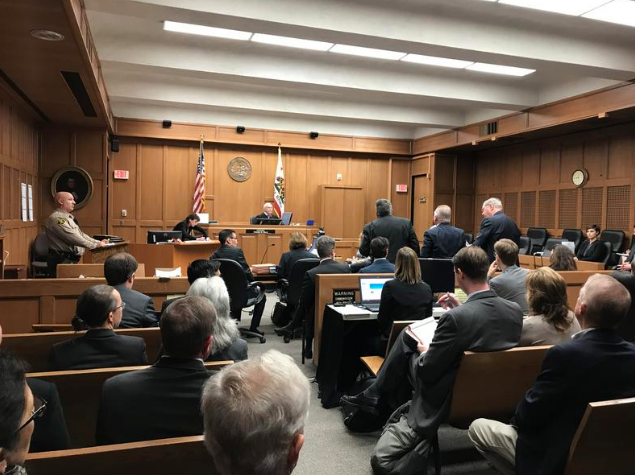 When the oil companies, landowners and mineral rights owners sued Monterey County late last year, the plaintiffs’ side of the courtroom was packed with lots of lawyers. 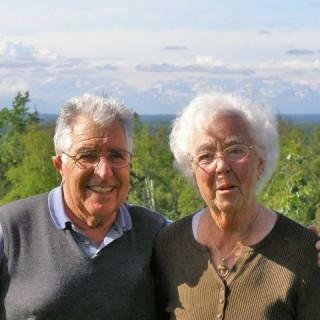 Tom Wilmer reports from Salinas Valley where he visits with 90-something Andy D’Arrigo, patriarch of the family run agriculture business D’Arrigo Brothers. It was Andy who served as the model for the company brand created back in 1927 when he was two years old. Andy’s childhood face still adorns the label 80 years later. Monterey County is joining a lawsuit over the 2020 U.S. census. 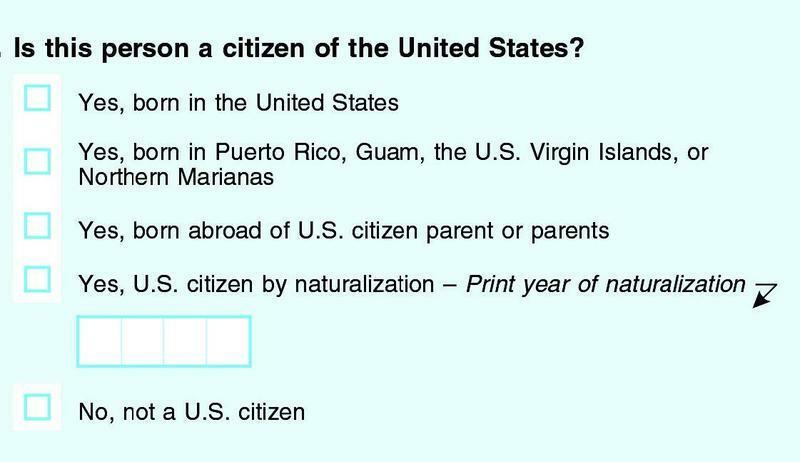 The lawsuit aims to stop the Trump Administration from asking about citizenship status in the upcoming nationwide population count. 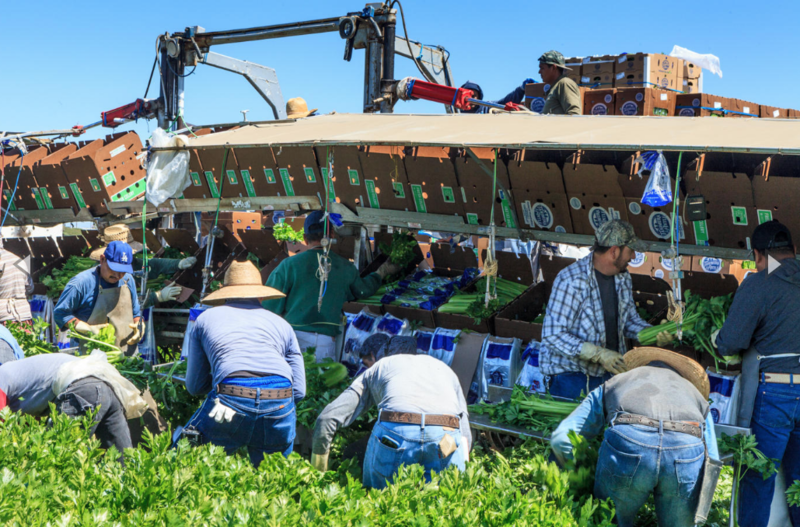 Monterey County's multi-billion dollar farming industry depends on thousands of farmworkers. But a new study finds there’s a tremendous lack of housing for them. 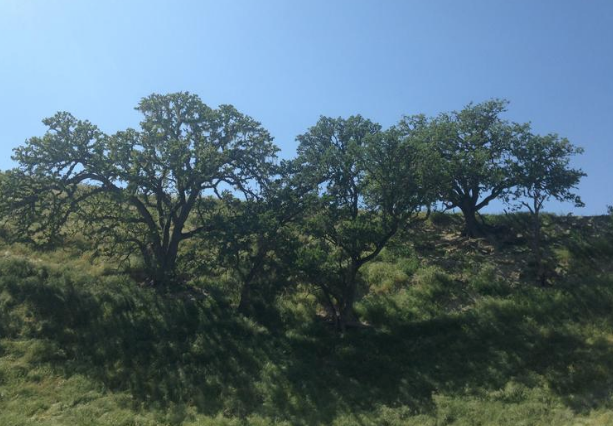 Sudden oak death is a forest disease that’s killed millions of trees across California and Oregon over the past couple of decades. It’s been progressively colonizing new areas, but an annual citizen scientist effort works to stop it. 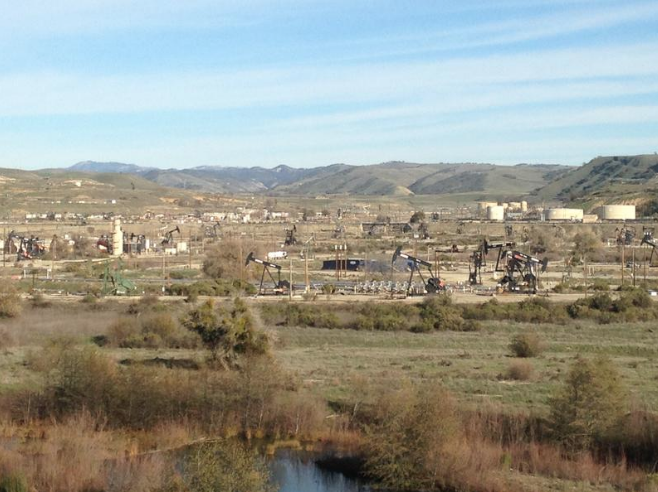 Monterey County’s voter approved fracking ban will go back to court on appeal. 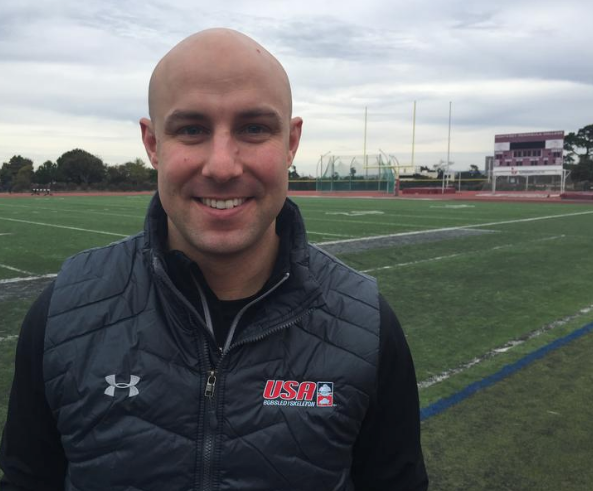 Being an Olympic bobsledder from Monterey sounds out of the box. And that’s why Nick Cunningham tried out for the U.S.A. men’s bobsled team. 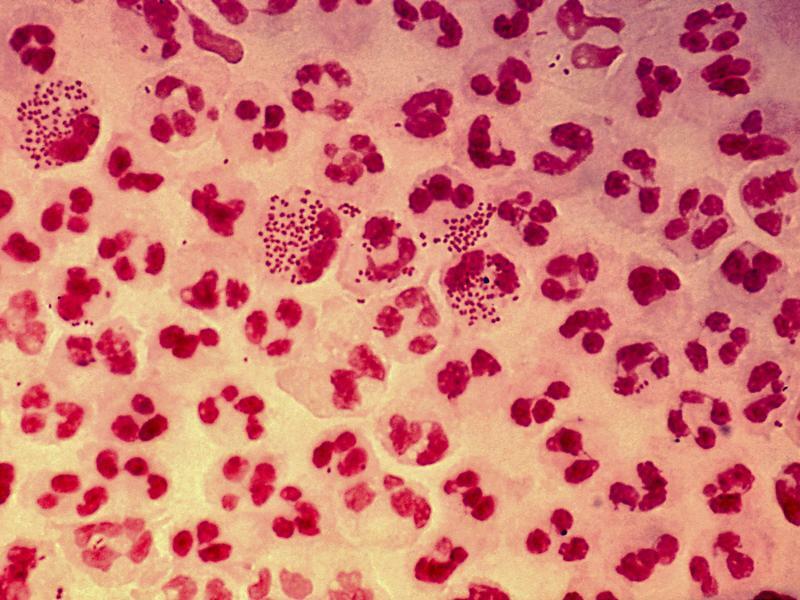 Monterey County is the latest county in California to declare a hepatitis A outbreak among its homeless population. Central Coast Congressman Jimmy Panetta wants to expand protections for crime victims who are undocumented immigrants. Military officials say Central Coast residents can expect to see increased activity around the California National Guard post that straddles the border of Monterey and San Luis Obispo counties, adjacent to Highway 101. Camp Roberts officials said over the next few months, there will be more soldiers on the base and more military vehicles on the roads. 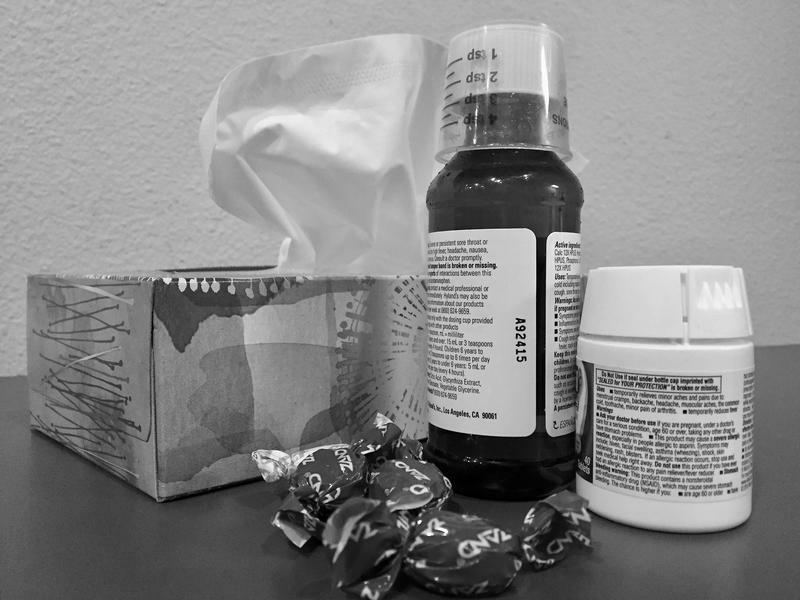 Hospitals around the Central Coast are seeing a huge influx of patients suffering from flu symptoms. Monterey County’s fracking ban stands, but voters won’t be getting all they hoped for when they passed Measure Z last year. 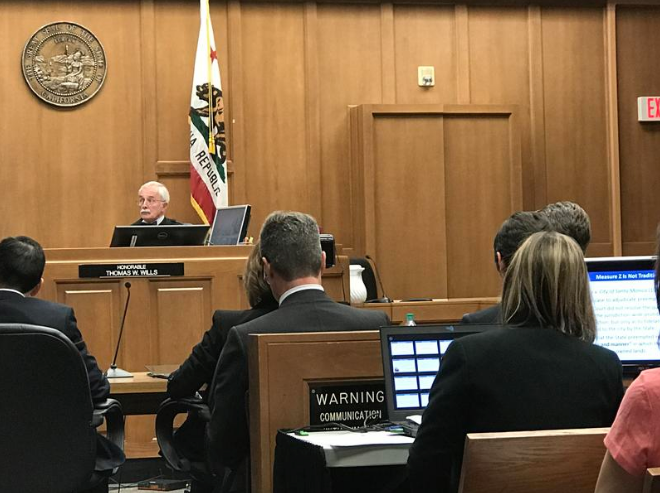 Late Thursday, Monterey County Superior Court Judge Thomas Wills issued a split decision on the ballot measure. 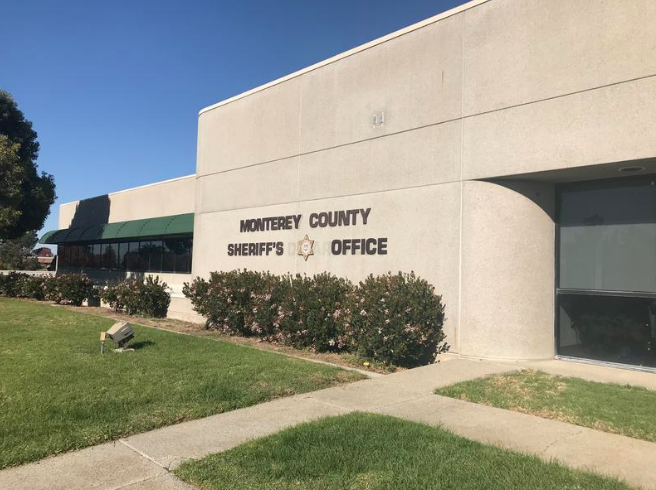 The Monterey County Jail has faced criticism from immigrant rights groups for working closely with ICE. That’s federal Immigrations and Customs Enforcement. 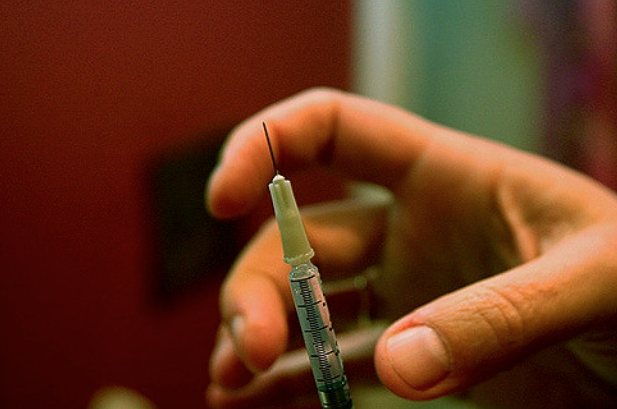 A new state law is forcing the county to change that practice. Representatives from those immigrant rights groups stood with Sheriff Steve Bernal Monday as he made an announcement they’ve been waiting to hear. “ICE will no longer have access to a desk inside our jail by the end of this week,” says Bernal. The only way ICE agents will be allowed inside the Monterey County jail is if they have a warrant. 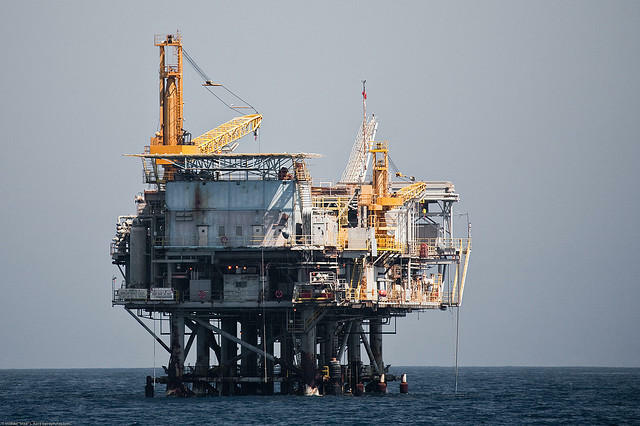 After Monterey County voters approved Measure Z, a fracking ban and limit on other oil extraction processes, in November 2016, oil companies and royalty owners quickly filed six lawsuits against the county. Those have all been consolidated into one trial. Phase one began Monday. 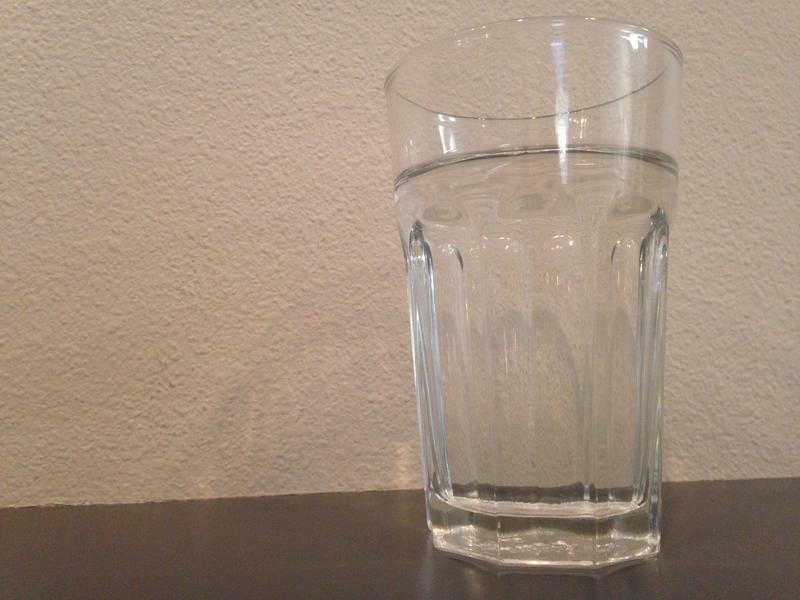 Customers of the water corporations California Water Services, Golden State Water Company and California-American Water may soon be seeing rate increases on their monthly bills. The three companies provide water to areas of Salinas, Monterey County, Los Osos and Santa Maria on the Central Coast, and all have asked the California Public Utilities Commission (CPUC) to approve rate hikes. 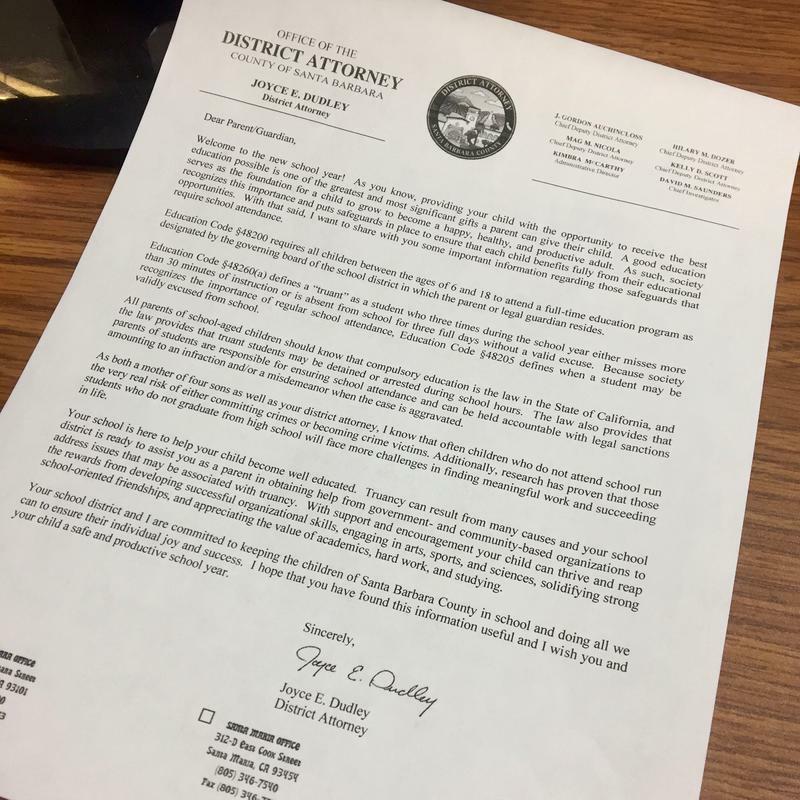 This week, the California Department of Education released truancy rates for the state’s public schools, organized by county. Truancy is defined as three or more days out of school without a valid excuse. 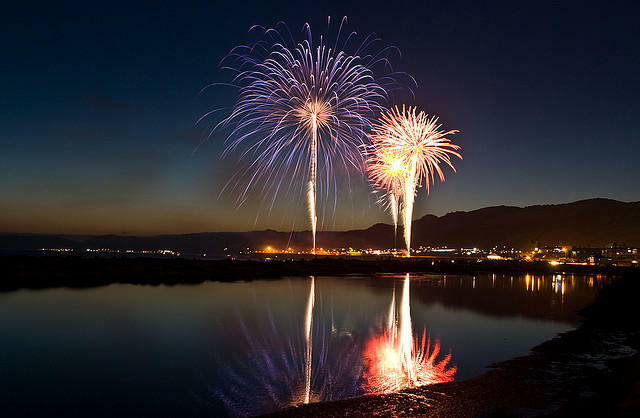 The numbers show Santa Barbara County’s rate was nearly 10 percent lower than the state average, for the fourth year in a row. 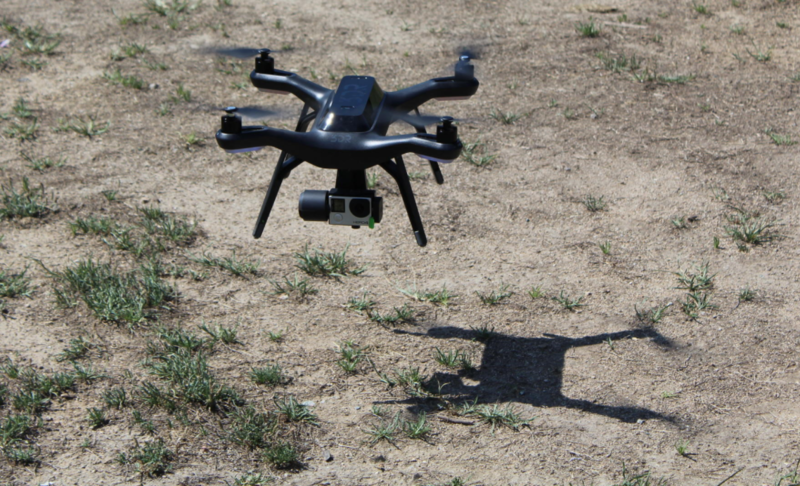 From KAZU News: Drones are increasingly being used by city governments for things like land surveying and storm damage assessments. Locally, Salinas plans to be an early adopter of the technology. But first the city wants to get the community on board. 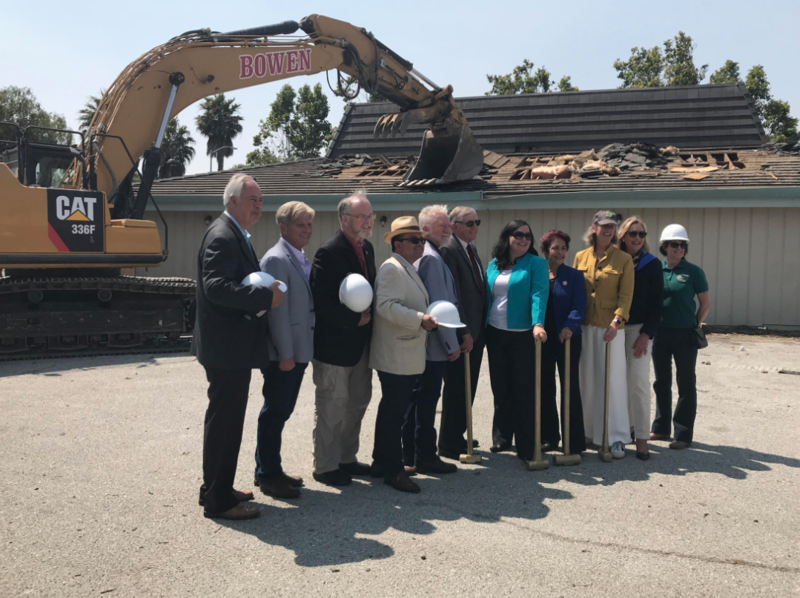 This week in local government in San Luis Obispo County, the board of supervisors has a full agenda of grant and funding allocation items, such as $755,000 for marketing and advertising for the San Luis Obispo County Tourism Business Improvement District for the next fiscal year. 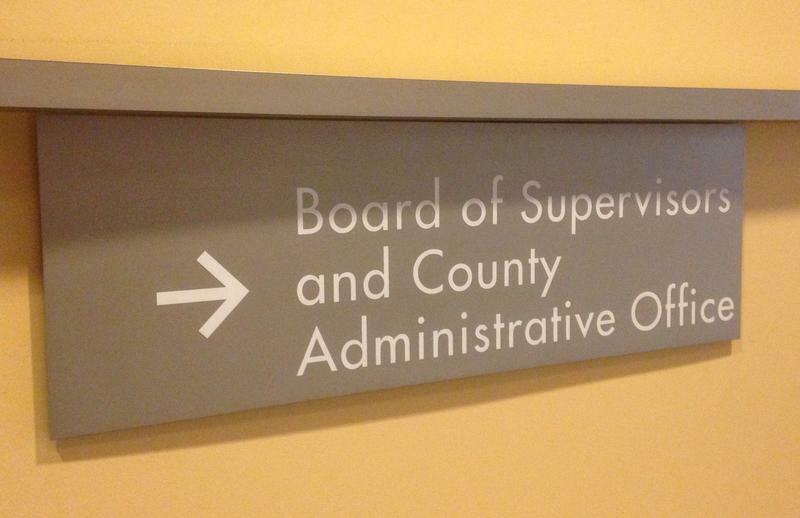 The board will also hold a hearing on issuing bonds to help pay for upgrades to facilities for developmentally disabled people in the county, and review the county’s year-end budget report. 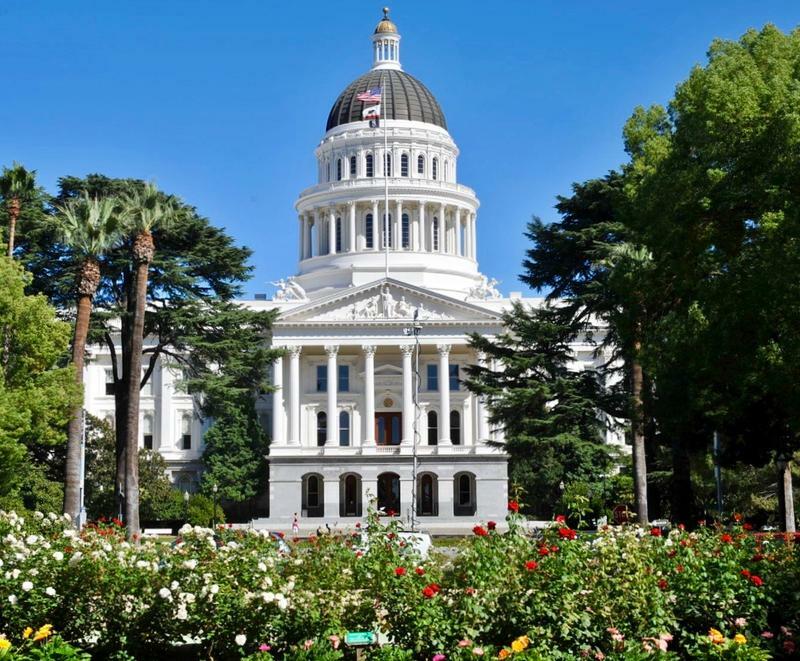 Opposition is growing against a bill in the California Legislature that would add strict new requirements before any counties can contract out for government services. The Henry Miller Library is an iconic Big Sur destination. But a bridge failure and landslides left it stranded without tourists to support it. So the library moved north and set up temporary shop in Carmel. Now it’s executive director is finding reason to make that temporary location permanent. 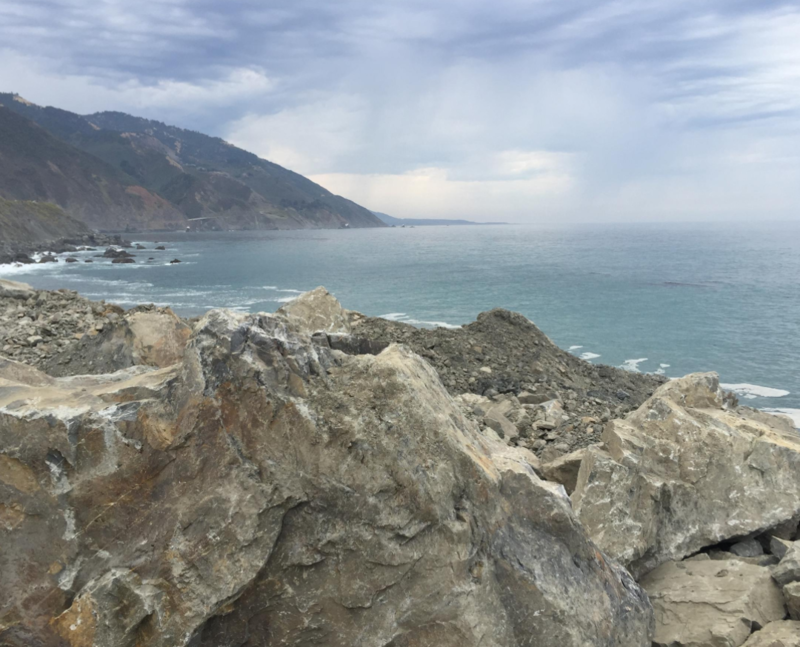 The landslide at Mud Creek – about 25 miles north of Hearst Castle – is the largest ever on the Central Coast. It buried and broke apart a section of California's famed State Route One. To fix it, CalTrans has decided to build a road over the massive slide.